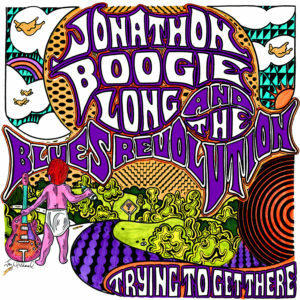 Young blues phenom Jonathon “Boogie” Long used the crown he earned as Guitar Center’s “King Of The Blues” as a push to discover himself as the complete artist we meet on his national debut release Trying To Get There. 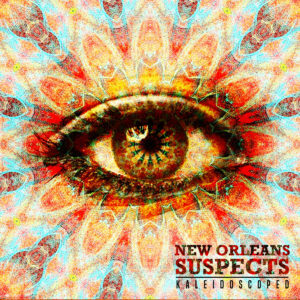 His defining sense of confidence thrusts the album out the gate with the heavy hitting “Head Over Heels,” leading the listener across the varied terrain of Blues, R&B and Country that only an authentic Louisiana slinger could. As the “Boogie” name has filtered its way around blues, Jonathon has found himself on stage with a host of legends including Greg Allman and ZZ Top. Revealing both his fire and awe inspiring facility, Long delivers a merciless and striking album that nods a head to his roots while driving deliberately into the future. Capturing the high energy and signature confidence of his live show, Trying to Get There is the perfect introduction to the true talent of Jonathon Boogie Long. 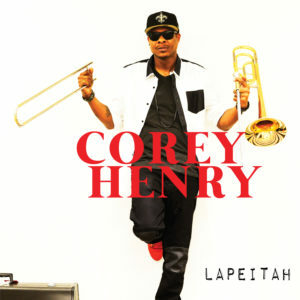 The former leader of the Little Rascals Brass band turned favorite lead player for New Orleans jam band phenom Galactic, Corey Henry stepping out with Lapeitah, his national debut release from Louisiana Red Hot Records. Another outstanding Treme trombonist in the tradition of Trombone Shorty and Glen David Andrews, the Treme Funktet frontman is himself a brass band funk master with a rich pedigree that reads like a New Orleans royal coat of arms. While Corey’s original bands have created many of the most popular songs on the second line scene, on Lapeitah, Henry teams up with Brooklyn based Pimps of Joytime producer Brian J to breathe new life into the notoriously infectious brass/funk sound. With guest appearances from heavy hitters like Corey Glover from Living Colour and Greg Thomas from George Clinton & Parliament Funkadelic, the album’s thrust lies in its ability to sweep from the broad, epic rock of Jimi Hendrix’s “If 6 Was 9,” to the timeless whoop and holler of the absolute new standard in second-line pride song found in “Baby C’mon,” with push-to- the-edge vocal from Cole Williams. 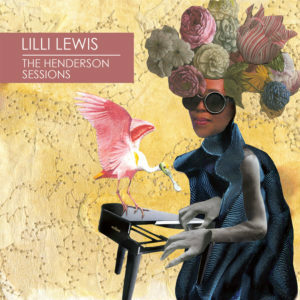 Featuring one of the last known recordings of the late Trumpet Black and a keep-it- in-the- family collaboration with Henry’s daughter Jazz, the album plays like a 6th Ward block party, complete with youthful wit and the aged wisdom of the old guard porch stoopers. 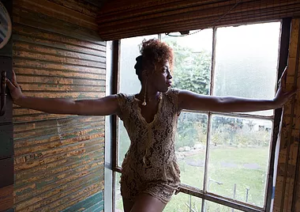 Equal parts anthemic and soulful, Lapeitah is most importantly, unbelievably funky.